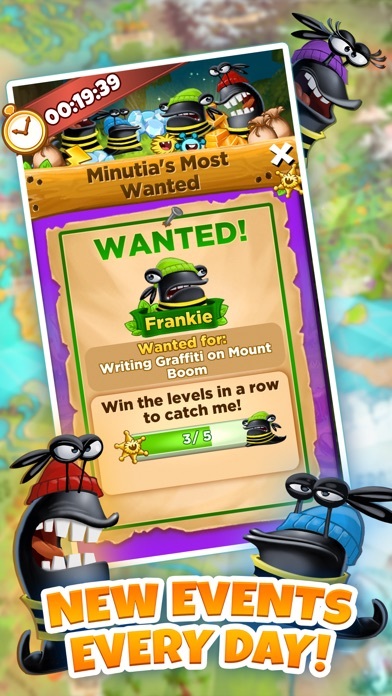 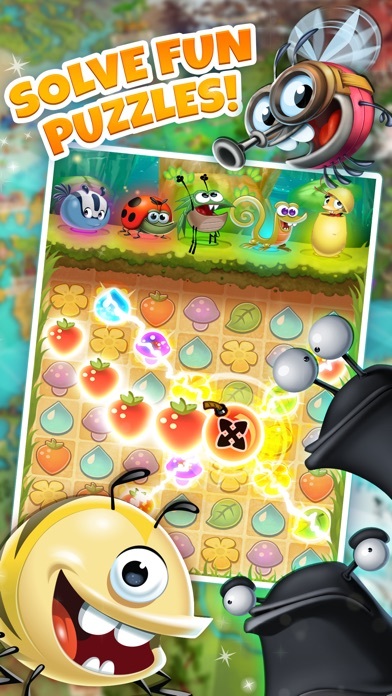 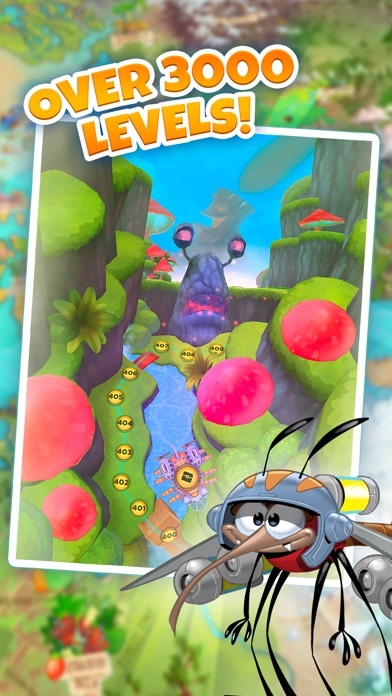 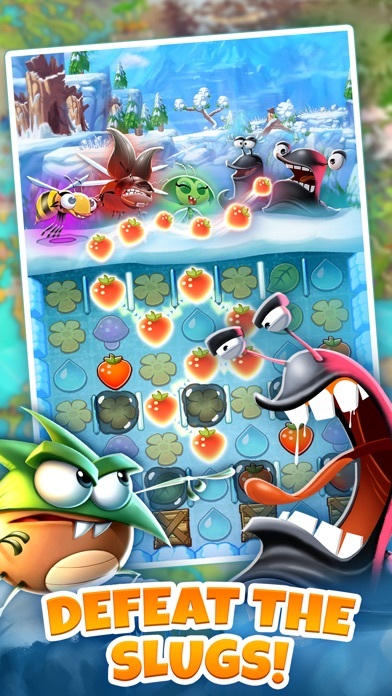 Best Fiends - Puzzle Adventure - App - App Rediscovered! 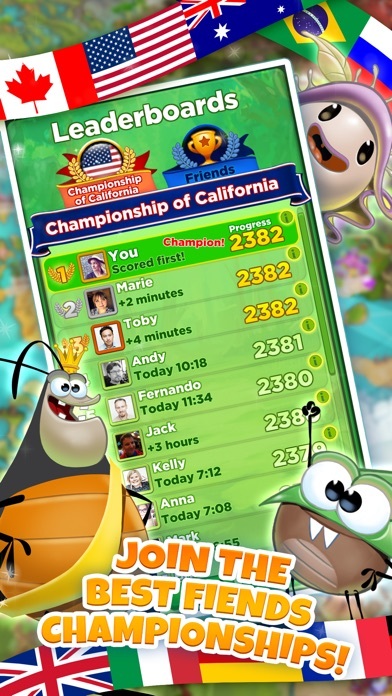 I downloaded this game when I didn't have any games, of course I heard it all over the radio and on tv. 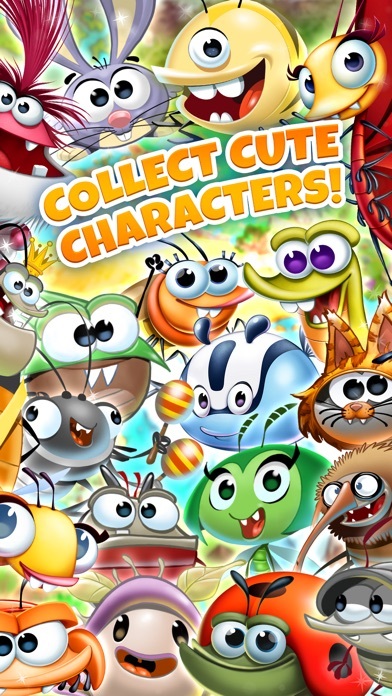 I thought it would be super fun and addictive but I was wrong I ended up deleting it from my phone. 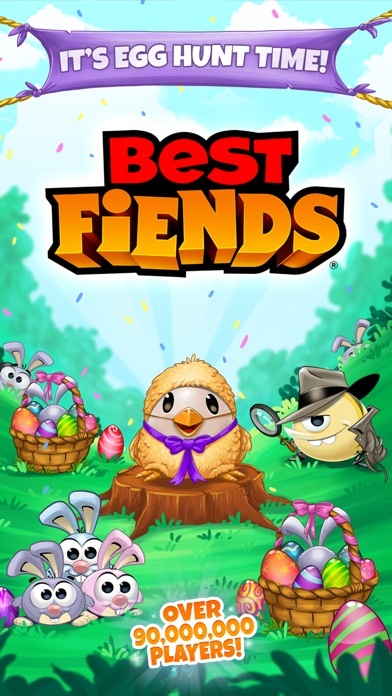 I didn't get the game or how to play it, I thought it was babyish and not for older people, I do not recommend this game to anyone although I guess it is for some people.